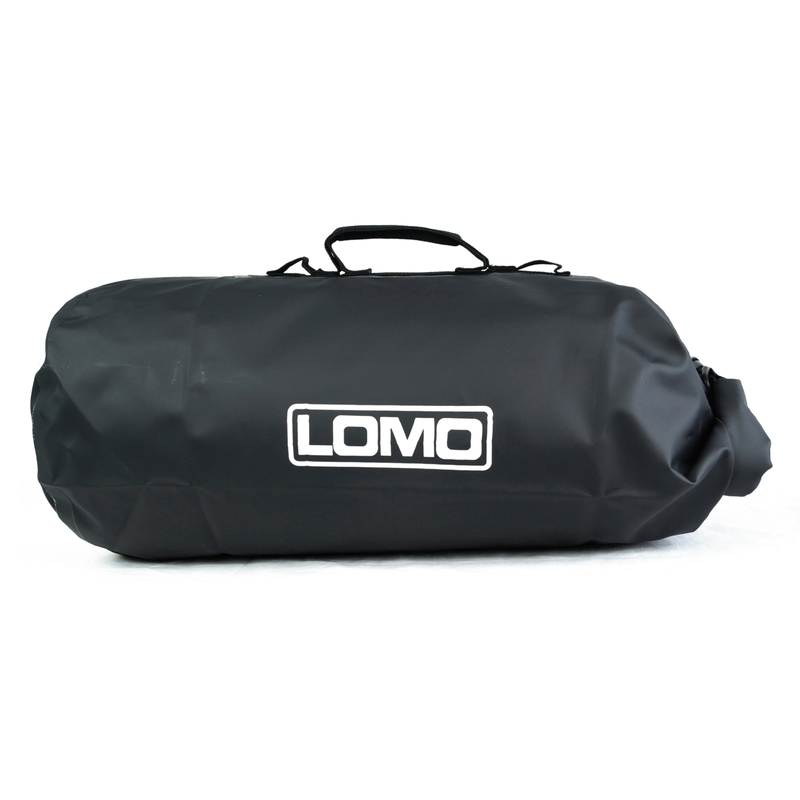 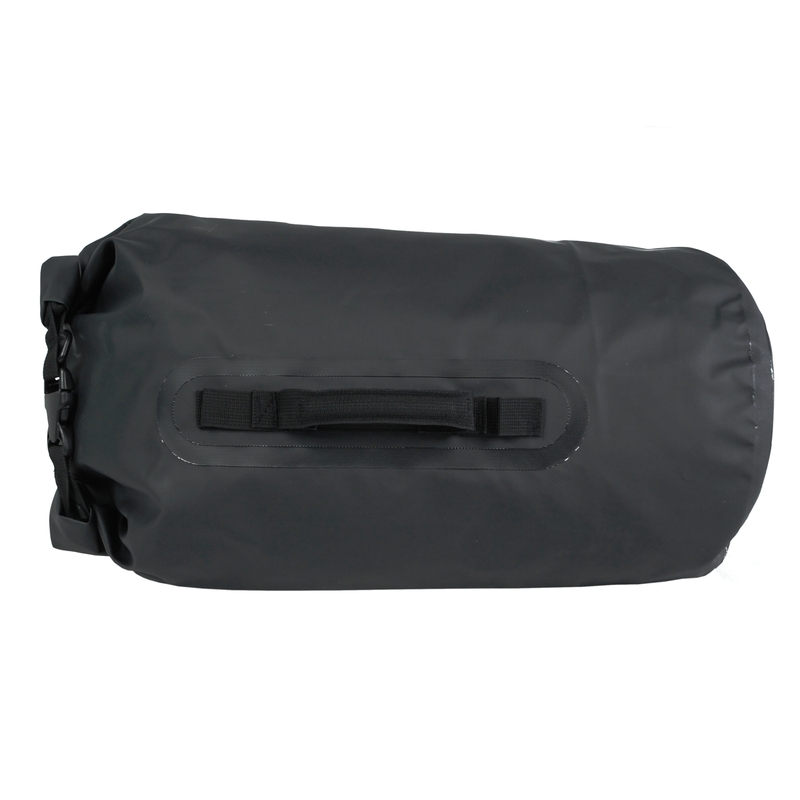 Our waterproof 20L motorcycle dry bag roll bag is designed specifically for motorbike use and has a multi looped handle strap that allows straps or bungees to pass through it and allow the bag to be secured to a motorbike. 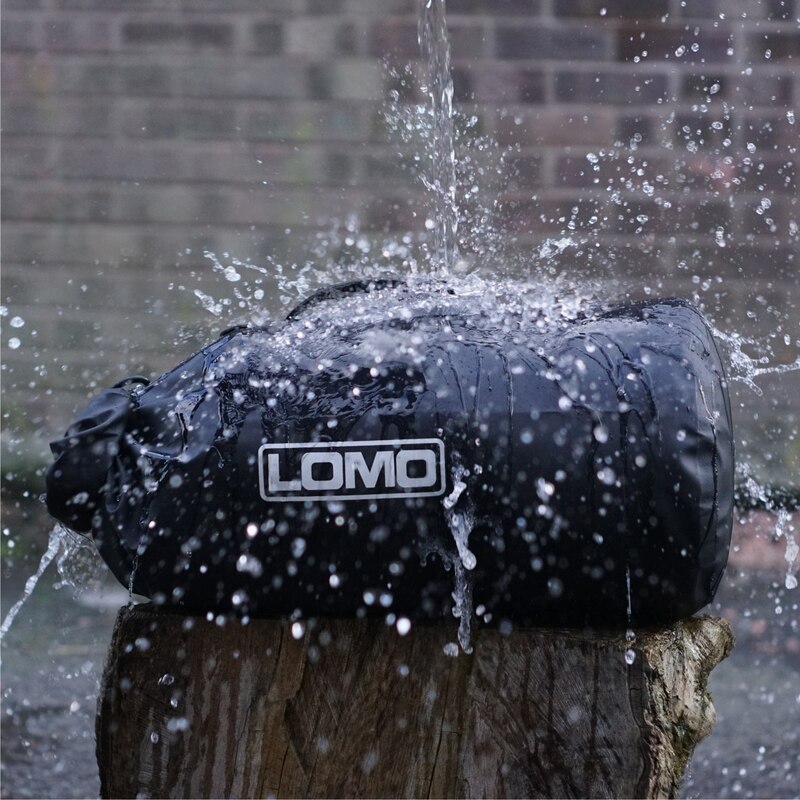 The rolldown top is designed to keep your gear nice and dry in the heaviest of rain. 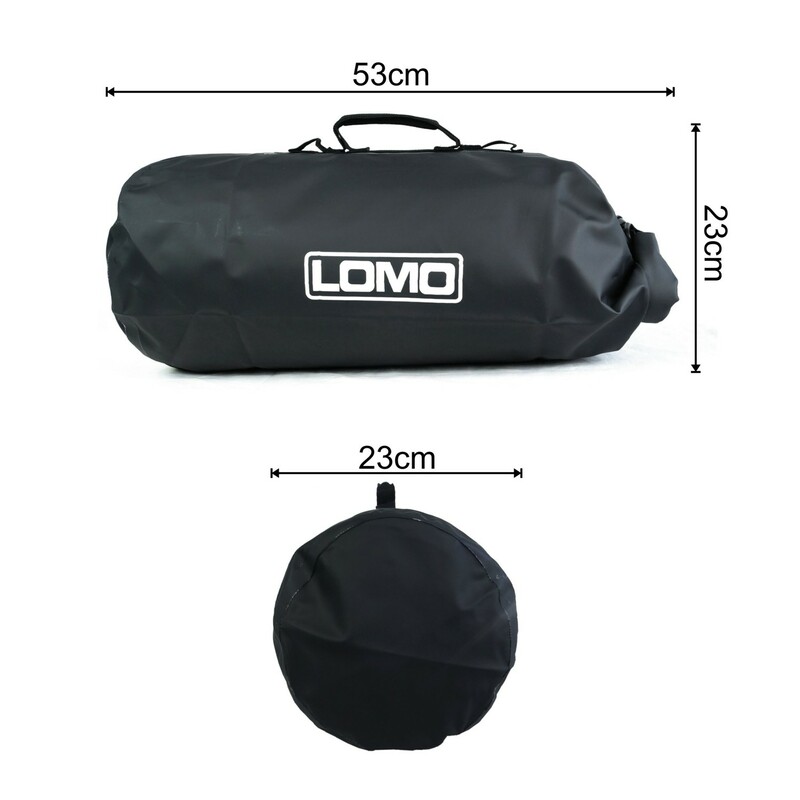 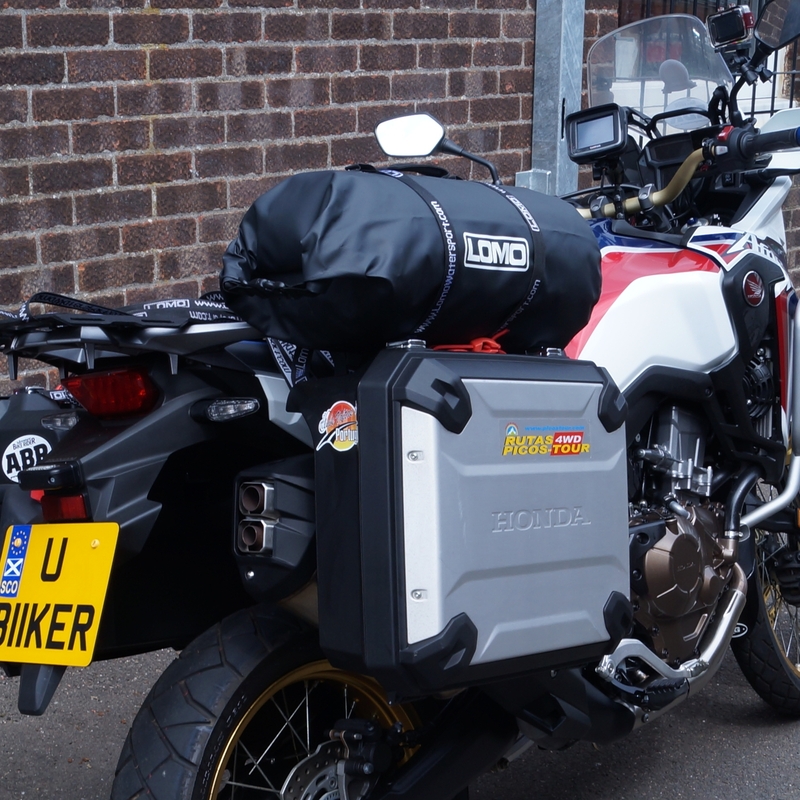 The bag is an ideal size for strapping to the top of a set of hard panniers on an adventure bike. 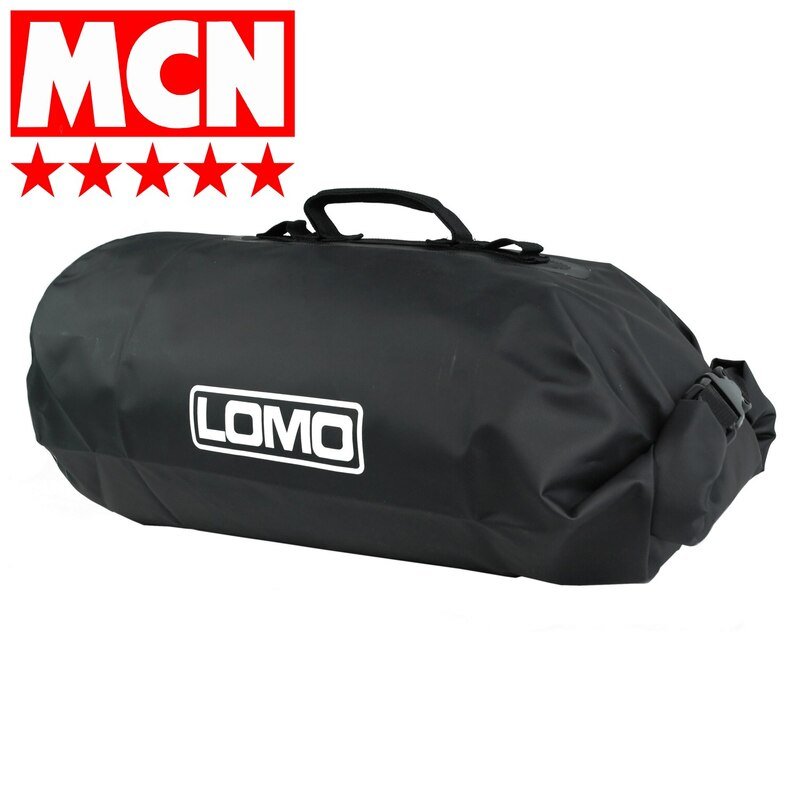 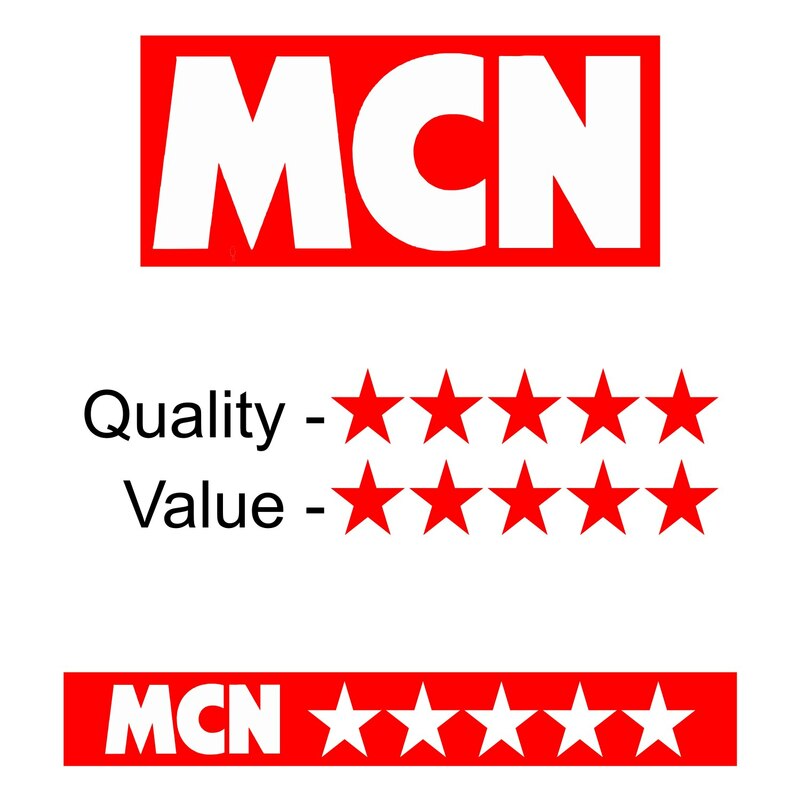 This bag got a 5 star review in Motorcycle News.